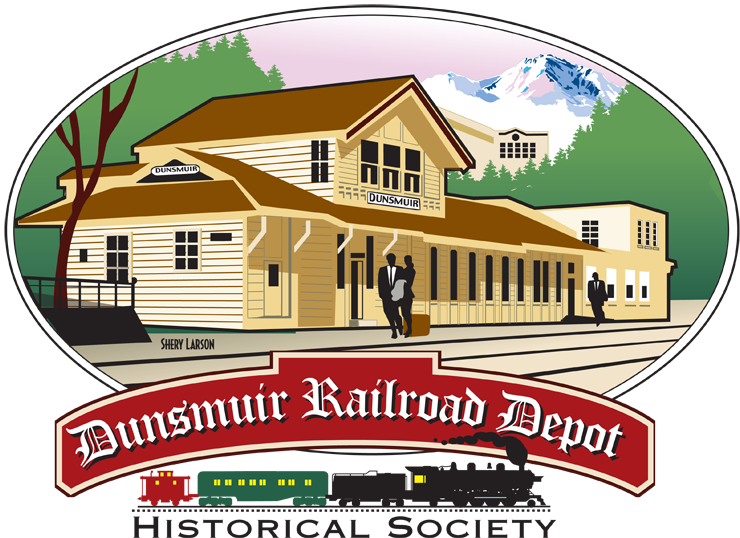 The Dunsmuir Railroad Depot Historical Society was contacted in March by Denny Kato of Florida wanting to research his mother, who grew up in Dunsmuir, and her family. Denny’s Grandfather, Kaichi Maekawa, worked for the railroad in Dunsmuir, and Denny believed that his grandfather may have been the chef for the depot manager. The family lived in company housing provided by the railroad from C1920 to 1942. The family was sent to a relocation camp in 1942 (Granada/Amache). The Kato family visited Dunsmuir last July and wanted to begin their Dunsmuir family research. Depot staffers Jerry Harmon and John Signor, of the Shasta Division Archives at the Dunsmuir Museum, assisted the Katos in their research. The Depot Society was pleased to make the Dunsmuir family connection with the Kato Family and look forward to their next visit!